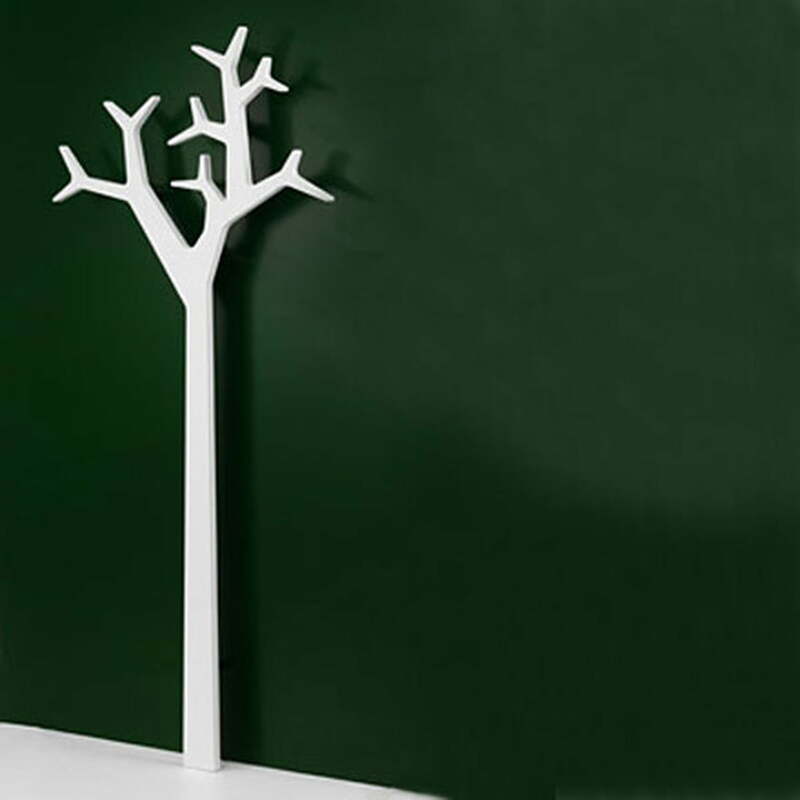 Just like the regular Tree Coat Stand, the wall-mounted version was designed by Michael Young and Katrin Petursdottir. Its design combines form and function in an imaginative way. Tree’s design resembles the appearance of a tree. You can either lay the clothes on the branches or hang them off of them. This symbiosis of creative design and practicality allows you to use the Tree Light coat stand anywhere. It acts as a towel holder, a clothes rack in your bedroom or as a conventional coat rack in the hallway. In addition to that, Tree’s design creates an elegant atmosphere in every room. Nature's influence is undeniable, but nevertheless its design is just as simple so that the Tree Light coat rack blends in with every surrounding and still always looks beautiful. 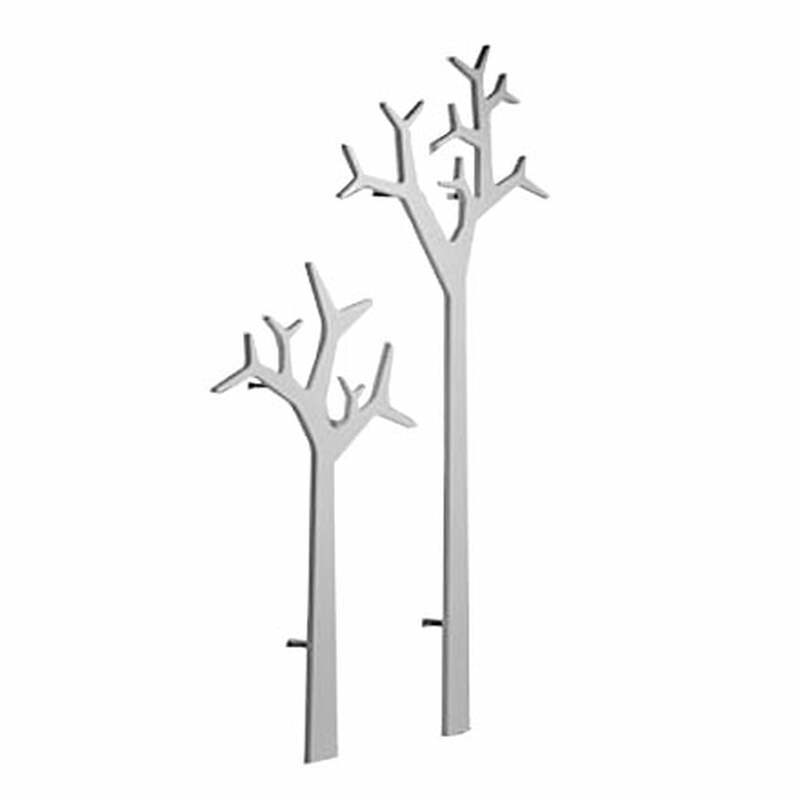 The wall-mounted Tree coat stand by Swedese is also available in black or in oak with natural varnish. It can also be requested with a height of 134 cm.